The annual Asia-Pacific Francophonie (AUF) University Administrator Conference (CONFRASIE) was held at the Ho Chi Minh City University of Agriculture and Forestry on Tuesday. 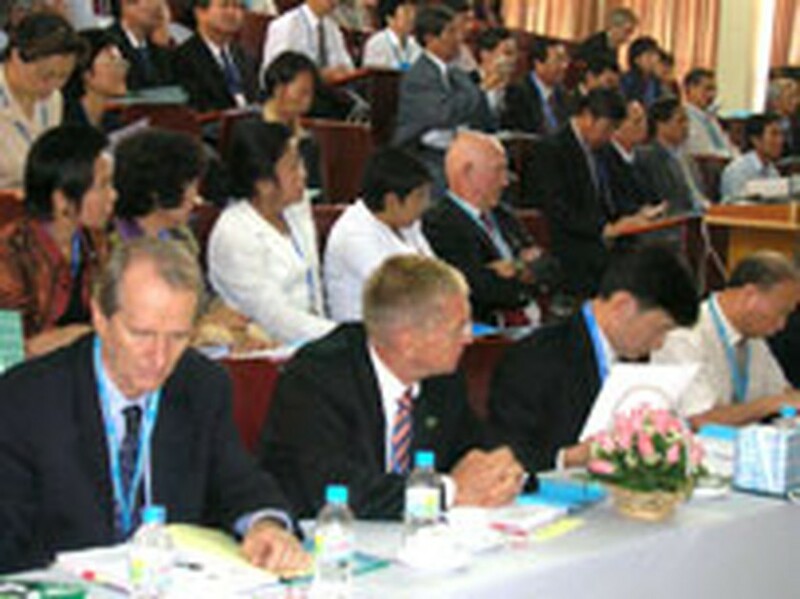 The conference focused on improving education in the Asia-Pacific region. The conference saw the attendance of nearly 200 delegates, 70 of whom were administrators of leading universities and research institutes in Cambodia, Laos, China, India and other countries. Prestigious educators discussed the quality of training services in higher education and the value of qualifications and degrees issued to students in the region. 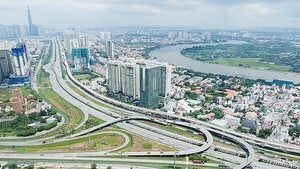 It was the first time the annual conference was held in Ho Chi Minh City.